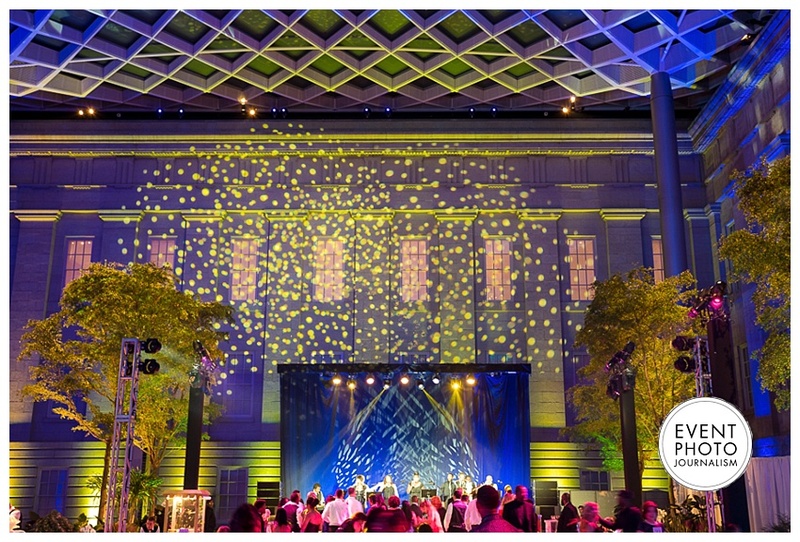 Next up on our event venue features: the Smithsonian’s National Portrait Gallery. If you’ve been looking around for the perfect venue but can’t seem to find one that fits your needs, this one can surely fulfill your vision. 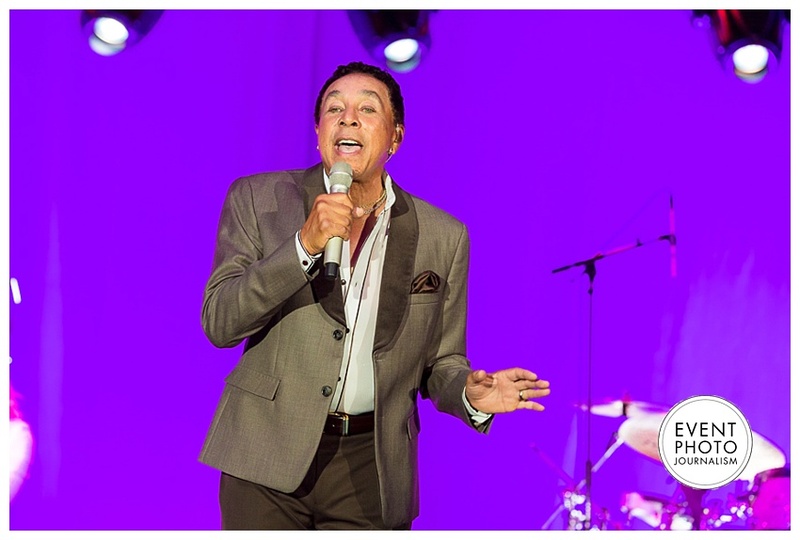 It sure fills our’s as Washington DC Professional Event Photography artists! Plus, you’ll be supporting the “museum’s exhibitions, conservation efforts, and education programs” when you host your event! Here’s an overview of what they have to offer! Modeled after the Parthenon in Athens, this elegant covered outdoor area has illuminated sky-high columns and gorgeous tiled floors. 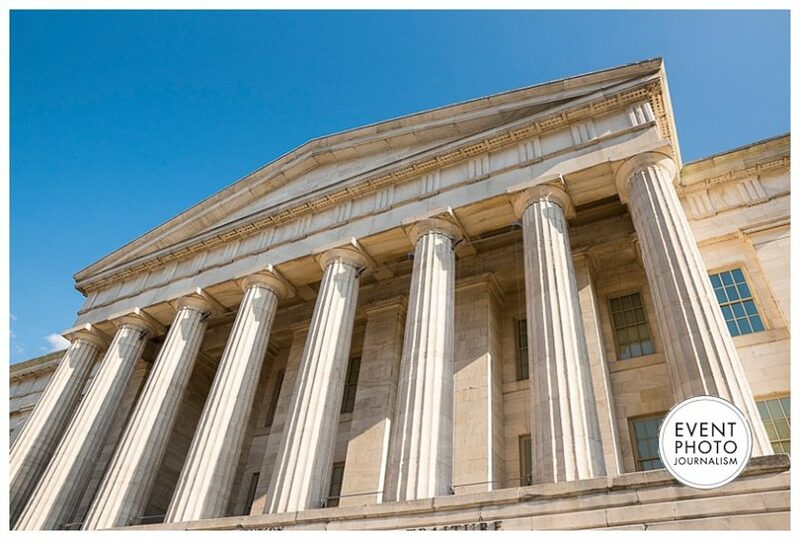 It’s elevated, so guests can look out over the National Archives building and the bustling Penn Quarter as they meet and greet. Want to wow guests with your presentation? This private theater located on the lower level offers state-of-the-art audiovisual capabilities. After you’ve nailed your presentation, you can mix and mingle with guests in the adjoining lobby. Pair it with amazing food and drinks for amazing conversations! Don’t let the name fool you—this is not just any ordinary center. Imagine three levels high and a city-block-long of glass-encased art collections. 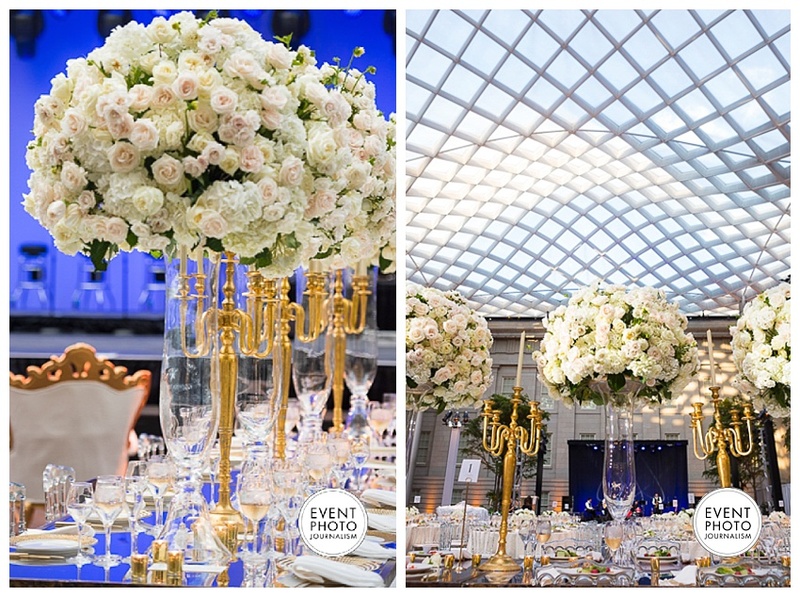 The skylight spans the length of the center, making this venue fit for royalty. This hall certainly earned its name. Ornate architecture and engravings and intricate, hand-laid tile floor complements the grandeur of the double staircase. 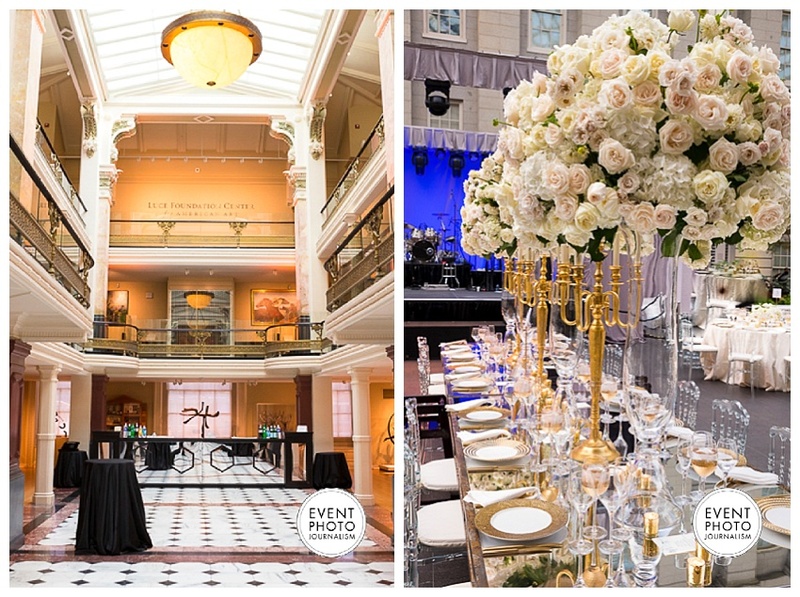 History buffs will love that this is where President and Mrs. Lincoln entertained guests during the second inaugural ball! Trying to please a large crowd? This courtyard, complete with a jaw-dropping glass canopy, has rightfully gained renown across the DC area. 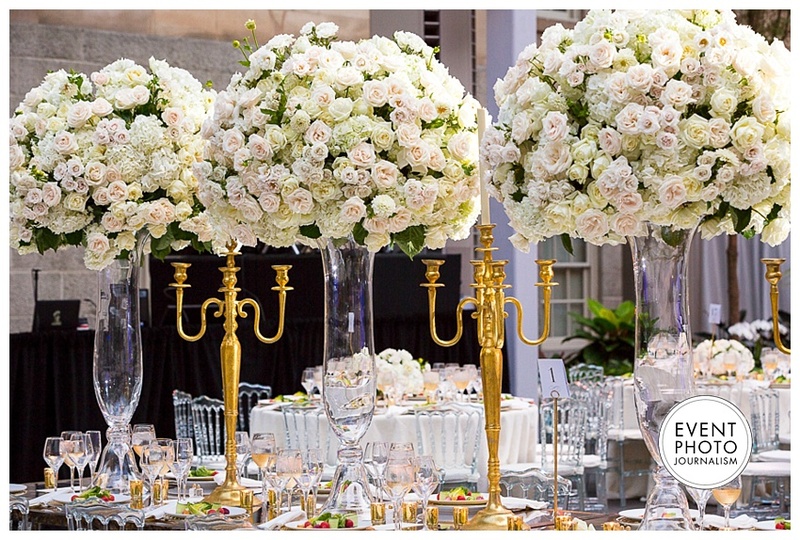 Imagine elegant Greek architecture accented with contemporary designs—phenomenal! 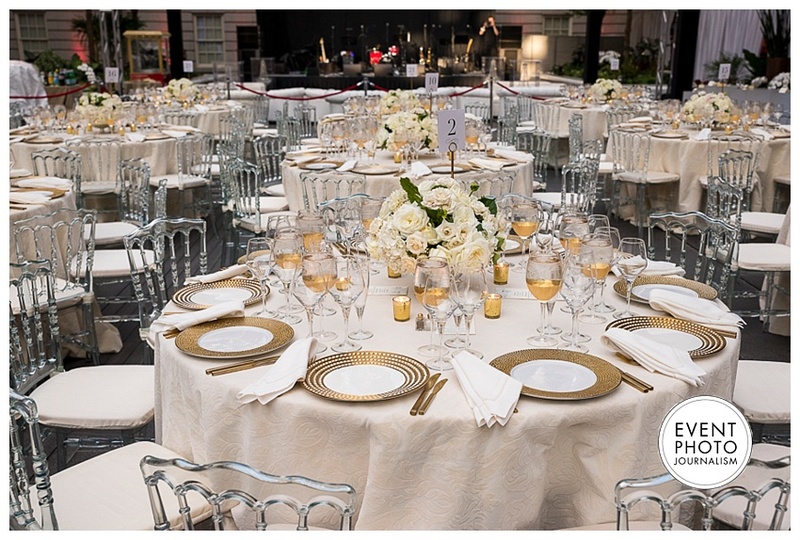 Needless to say, finding a room to fit your needs should not pose a problem at this inspiring venue! 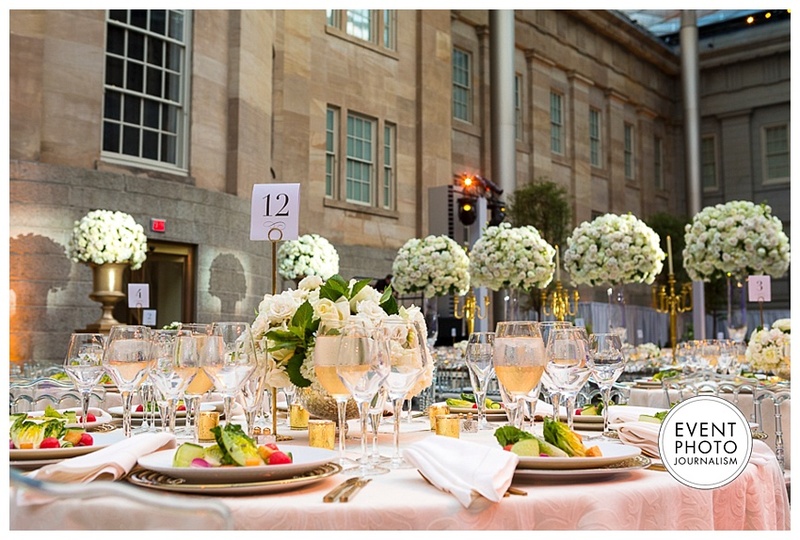 This is one of our favorite venues as Washington DC Professional Event Photography artists. Such beauty surrounds you at every turn.